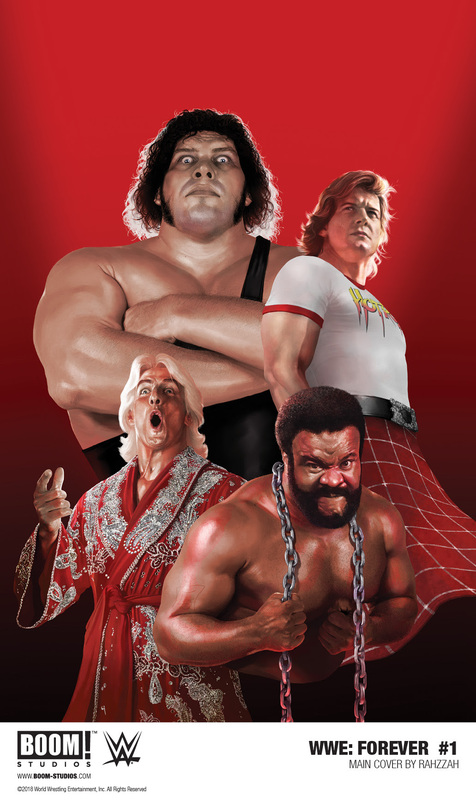 WWE is home to some of the greatest performers in history and we’re thrilled to honor some of those Legends in this special,” said Chris Rosa, Editor, BOOM! 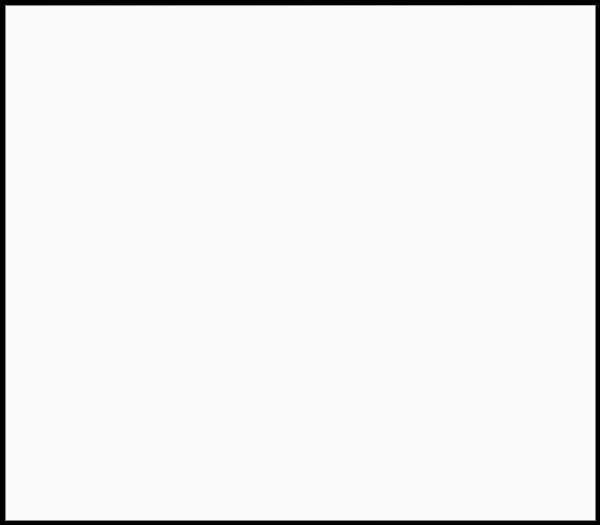 Studios. 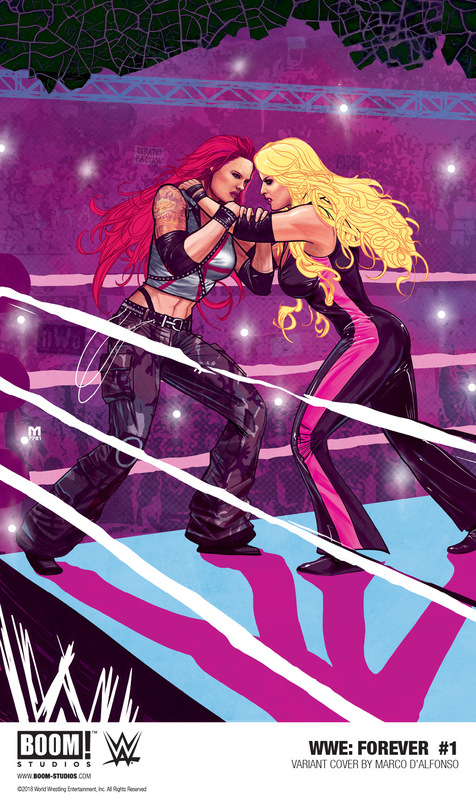 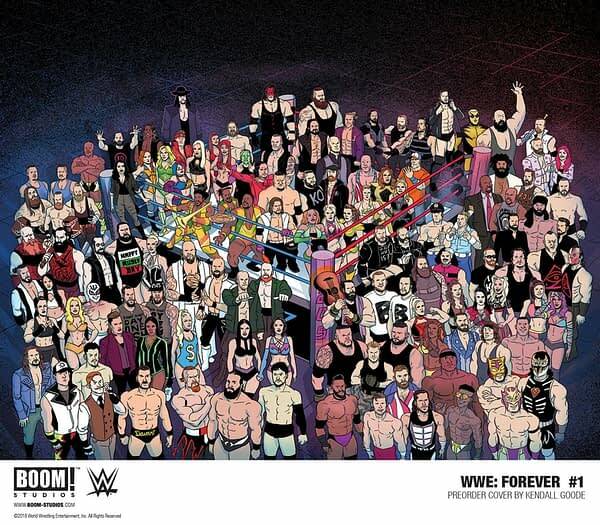 The comic hits stores on January 30th, 3 days after the Royal Rumble.